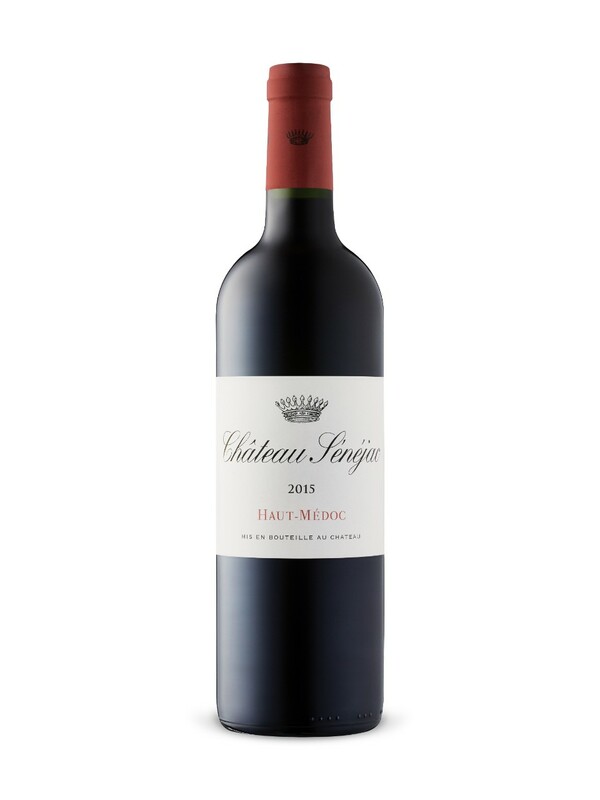 I last tasted the 2014 vintage of this wine that I bought through the Bordeaux futures program for $22. This time around I bought it through normal vintages and paid $29. Not sure if the difference is merely the futures program or not. Inky dark in color with a lovely dark berry Nose on the mid palate the wine displays beautiful dark berries to match the nose, and some nice mocha to go along for the ride. On the medium length finish the wine displays lovely velvety tannins, nice acidity and pepper. This is definitely approachable now and is a beautifully dry and complex Bordeaux with not a flavor out of place. Yummm. I would give it a solid 90. Should be quite ageable too. LCBO says full bodied and firm and I would agree!